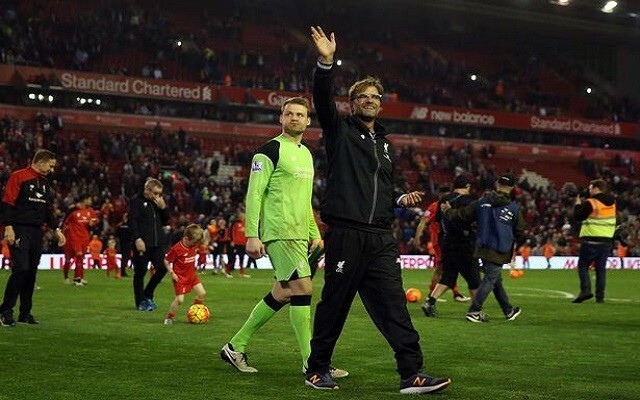 We honestly wouldn’t swap Jurgen Klopp for any manager in the world. Seriously. He’s perfect for Liverpool and just the type of man you cannot help but admire and respect. But FourFourTwo reckon there’s six better than him on the planet right now, including the man who beat him in the Europa League Final in May, Unai Emery. Their study ranks the world’s Top 50, and places the two time Bundesliga winning German in seventh. At the time of writing, they haven’t announced the top two just yet, but we’re 100% convinced it’s Pep Guardiola and Diego Simeone, although we’re not sure in which order. Klopp’s positioning shows how fortunate we are to have a manager of his stock when we’ve finished outside the Champions League places for five of the past six years. Hopefully Klopp and his superb backroom staff can nurture us back to our former glories. Last term, with an inherited squad, he reached two Cup Finals and coached his team to some unbelievable victories over the likes of Borussia Dortmund, Manchester United and Chelsea.